Geoff Locke CabinetMaker Ltd comprises of a team of highly skilled interior and cabinetry artisans. We specialise in marine interior and cabinetry, home renovation, furniture building and restoration and motorhome refurbishment and conversion. Our team can work from our Ruatangata workshop or onsite, depending on your requirements. We are a family run business and 130 years of knowledge and expertise has been handed down the generations. Geoff Locke, a cabinetmaker for 22 years, has a hands-on role in both operation and management of the business. He manages and coordinates all marine contacts and makes sure that every job, whether big or small, gets equal attention. Basil Locke, our master craftsman, provides the foundations of our business. 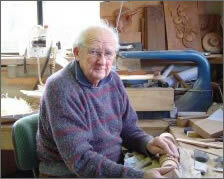 His in-depth knowledge and skills in restoration and building fine quality furniture has span for over 66 years. He started his career working with his father, restoring homes and churches. He now continues to pass the family legacy onto the future generations. Tracy Locke, (Geoff’s better half), is in charge of everyday operation and management. This includes quality assurance and checking the output of all work. Outside the bloodline is a team of dedicated staff who are considered to be part of the family. 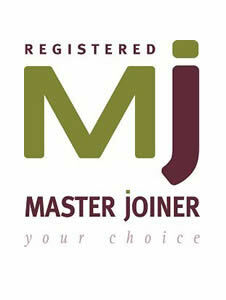 They are skilled in woodturning, detailed work, high pressure laminating, cabinetry, joinery, staircases and handrails.